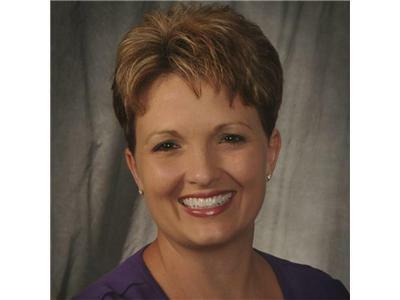 Shelly hosts “The Shelly Wilson Show” and “Journey into Consciousness” Blog Talk Radio. She offers private mediumship readings, intuitive readings, intuitive coaching, Reiki healing sessions, and teaches classes and workshops. 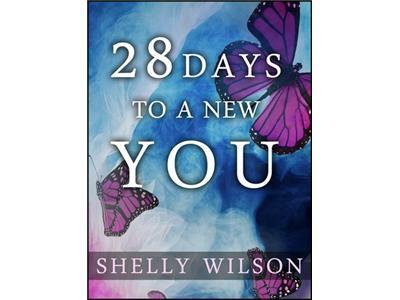 Shelly's book, 28 Days to a New YOU, is available in all electronic formats. Her courses, “Stop Existing and Start Living!” and “Opening Your Heart to Love” are available through the DailyOM.